The next Secret Podcast T-Shirt is HERE! 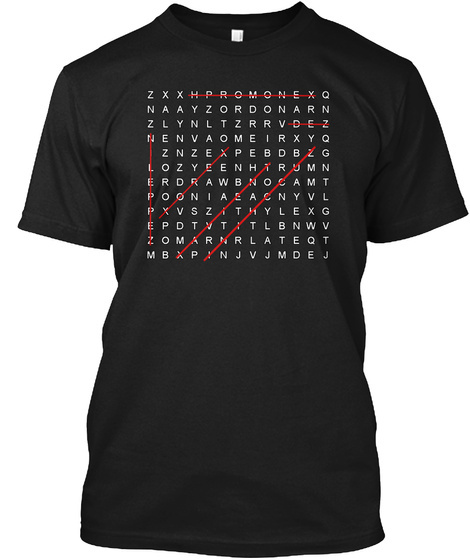 Everyone knows our friend, Xavien has many a name, and now you can have all of them printed across your chest in this funny word search design! Only a few of the names come pre-crossed out, but there are many more easter egg names in this T-Shirt. 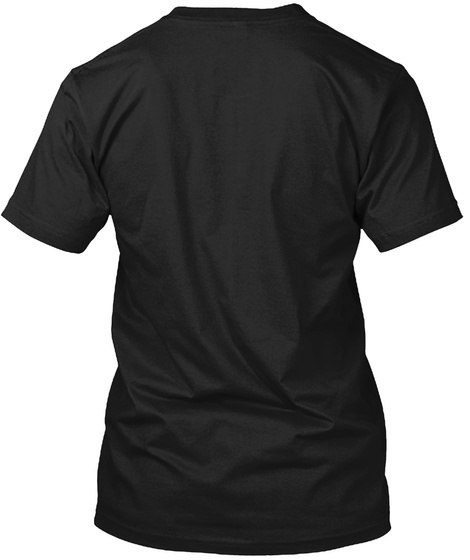 So support The Secret Podcast and get yourself a decent T-Shirt or Hoodie for this coming fall weather. And when someone asks you where you got that dope T-Shirt you can tell them, It's a secret.